Granada is a city located in the southern Andalusia region of Spain. This historical city is nestled at the foot of the beautiful and serene Sierra Nevada mountains, well fed with four rivers and it is a real treat for sore eyes. The famed city is filled with places of great historical importance and architectural beauty that you can experience with none other than Kesari Tours today. 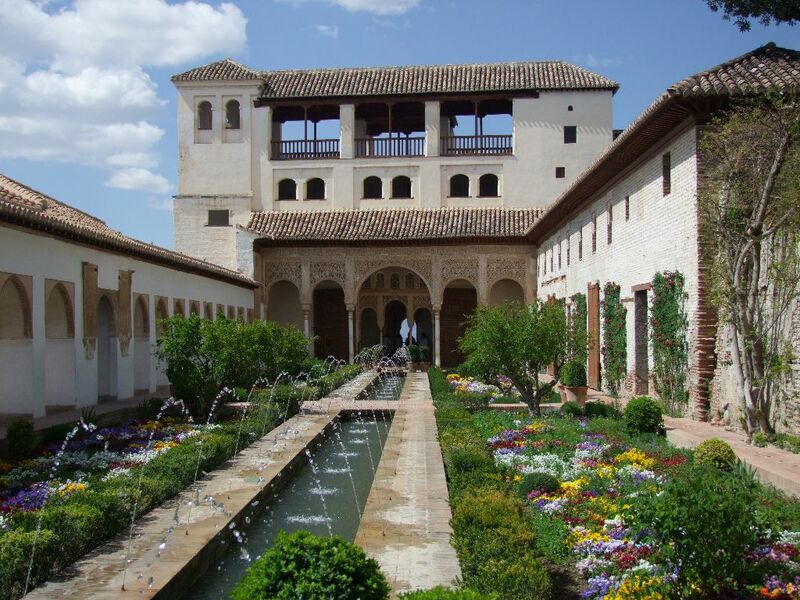 The Alhambra frequently referred to as the “palace city”, was declared as a World Heritage Site by UNESCO back in 1984. This monument is one of the most renowned buildings carrying the Andalusian Islamic legacy entwined with the city’s history. The palace that also served as a fortress, is often known as the Masterpiece of Moorish Architecture was constructed in the 13th century by Mohammed bin Al-Ahmar, the Emirate of Granada then. This fort will take you back in time through its enchanting worn walls, old murals and exotic gardens offering visitors an amazing panoramic view of the stunning skyline. It also boasts of amazing and August rooms, including the spacious grand reception room, the Hall of Ambassadors. This historic legacy is also embedded in several other monuments across the city, attracting tourists from around the globe to visit other the important and awe-inspiring buildings such as the Generalife. This amazing monument is home to romantic gardens with an extraordinary diversity of flowers, plants, and fountains constructed in Islamic Nasrid style. These and many other monuments embody the Renaissance architecture. 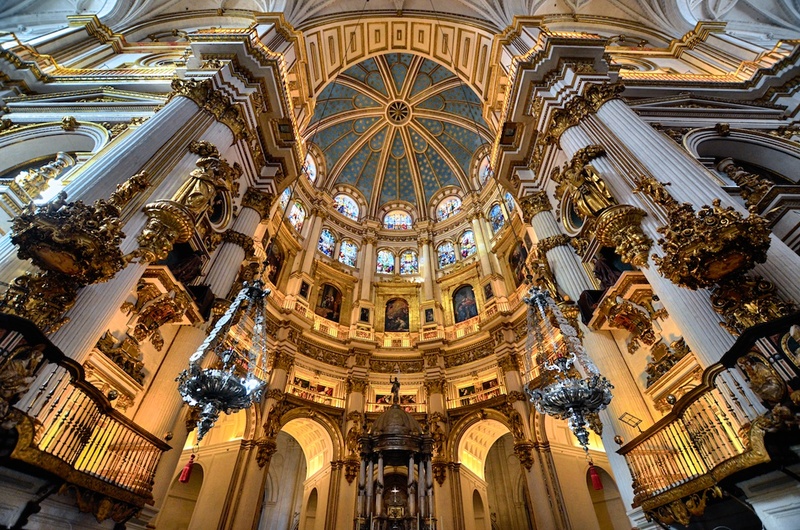 Visit the Granada Cathedral with an awe-inspiring white and gold interior, a true illustration of the rich and powerful Spanish kingdom. It is one of the finest living stances of 16th century Spanish Renaissance history. 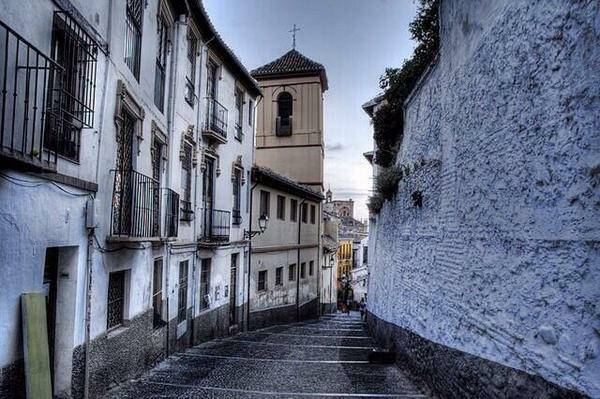 Walk through the Albaicin street, which is a historical representation of the Arab influence on the city. The narrow streets are full of wonderful souks and stores that you can’t miss. The prominent Arabic influence on the architecture is much evident as you walk past here. 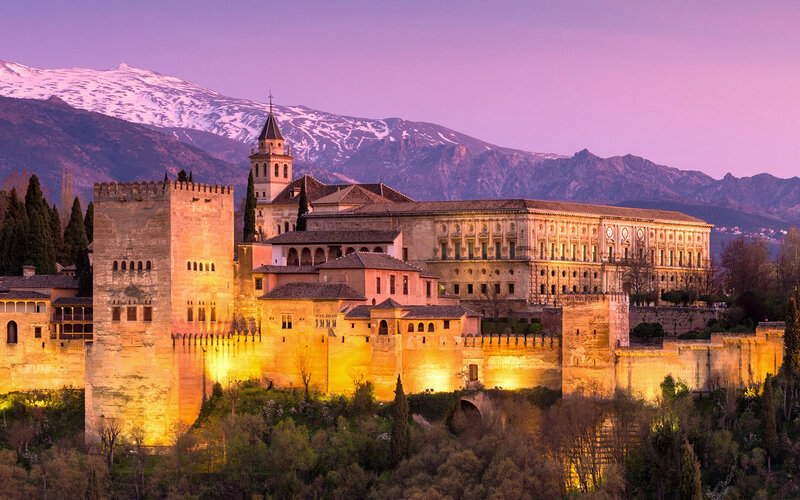 Granada stands at the crossroad of culture and history, an ideal European paradise for those who want to experience the medieval times and the rich cultural heritage. Beaming with affluent renaissance style architecture and a testimony of Islamic culture, explore the city with Kesari Tours for the experience of a lifetime.